I write about gaming, especially games and learning, at Pixelkin.org. 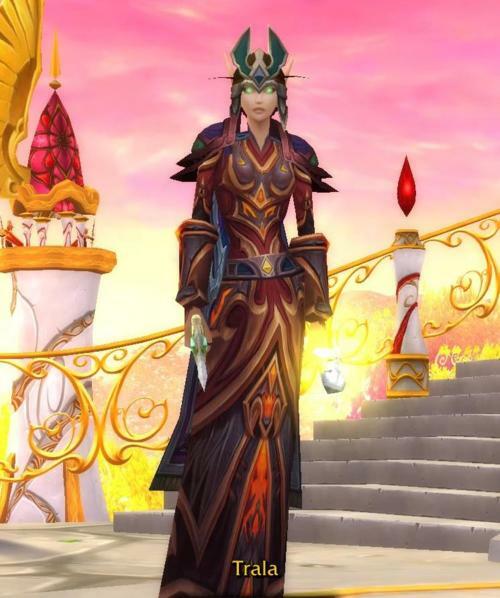 This is my World of Warcraft main avatar, Trala. I write about philanthropy on the Ludus Project website.